This was recorded two weeks ago but is only up now because of our lifestyle choices. Hope you enjoy! 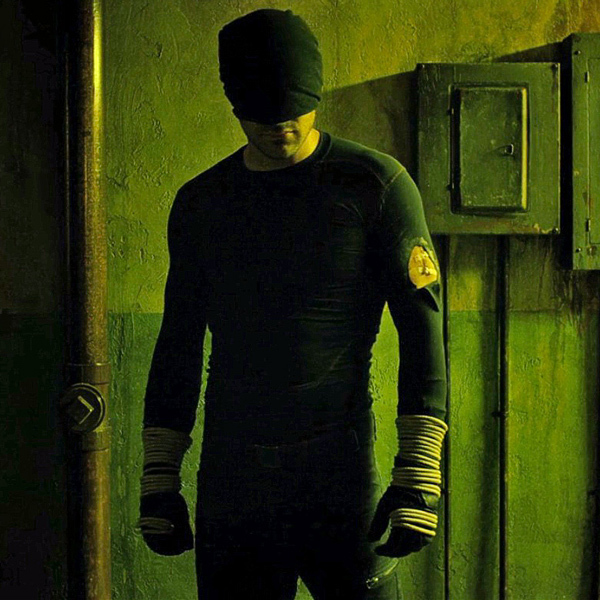 FLASHBACK: Netflix made a new Daredevil show! So of course talking about that leads to Anders telling lies about the past, and we need to go have a look in a few flashbacks. INSIDE ANDERS: Favourite colour, food, weather, book... You know, things you always wanted to know about Anders! This is absolutely not because we have nothing else to talk about. THE ARTIFICAL TIME MATRIX: We're stuck in built in mechanism of accelerating insanity!